Are you a new land title professional looking to elevate your professional skills through targeted training on a wide variety of topics? Agent boot camp covers the most common problems you may encounter when underwriting a policy. 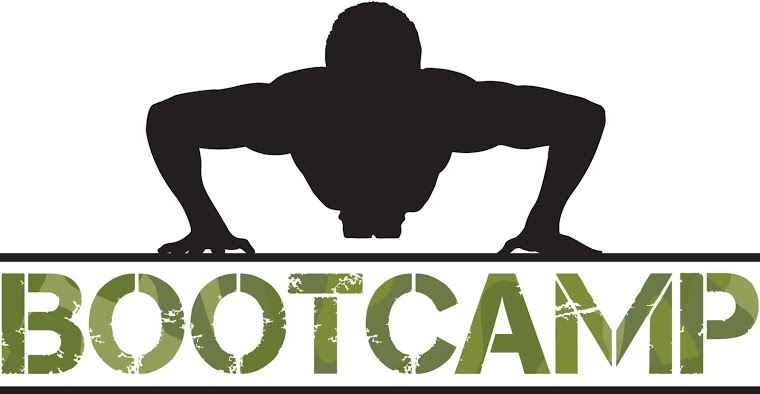 With 4 sessions on everything from policies to notarizations, Agent Boot Camp will help craft you into a seasoned professional. Take one or all of the courses for CE/VCTSA credit! Courses are available a-la-carte!